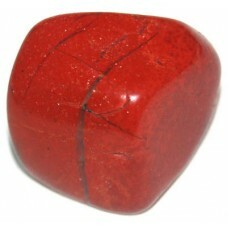 Red Jasper Tumbled Crystal. 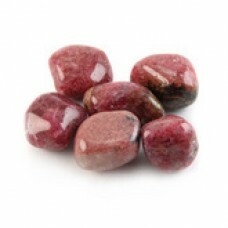 Encourages stability, positivity and the safe removal of withheld anger..
Rhodonite Crystal The thoughtful stone - improves memory and encourages the spirit to search for an..
Rock Quartz tumbled stone Often known as Clear Quartz and the 'master healer' crystal. 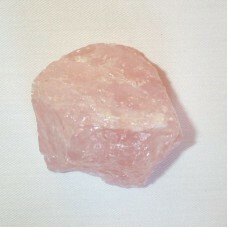 Rock quart..
Rose Quartz raw The stone of unconditional love. 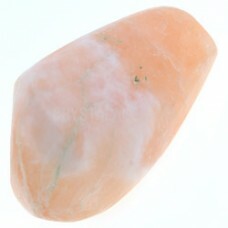 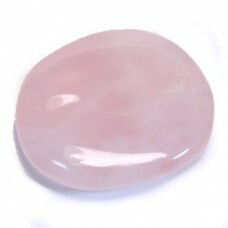 Encourages love of the self and purifies the heart..
Rose Quartz tumbled crystal The stone of unconditional love. 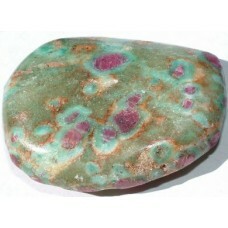 Encourages love of the self and purifi..
Ruby Fuchsite tumbled crystal Fuchsite is a variety of Muscovite, which is a form of Mica. 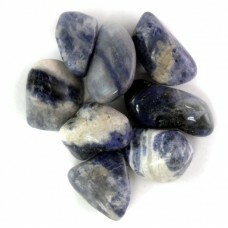 R..
Selenite tumbled crystal Selenite promotes a feeling of spirituality and encourages connection with..
Sodalite Tumbled Crystal Sodalite brings order and calmness to the mind. 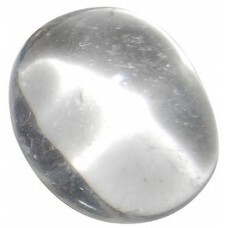 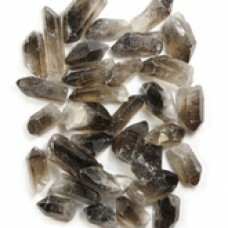 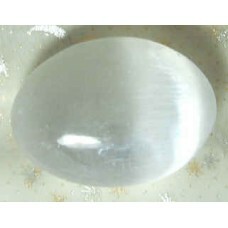 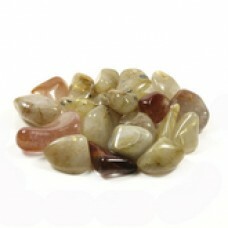 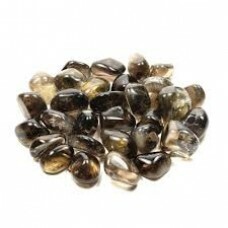 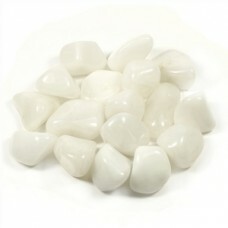 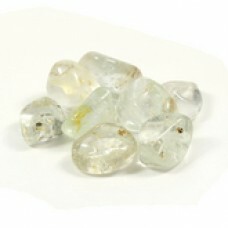 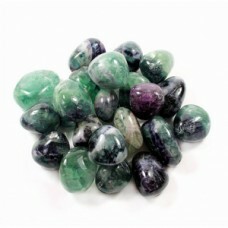 It encourages ..
Stillbite tumbled crystal Promotes clear thinking, expansion of self-sense, inner peace and enhanci..